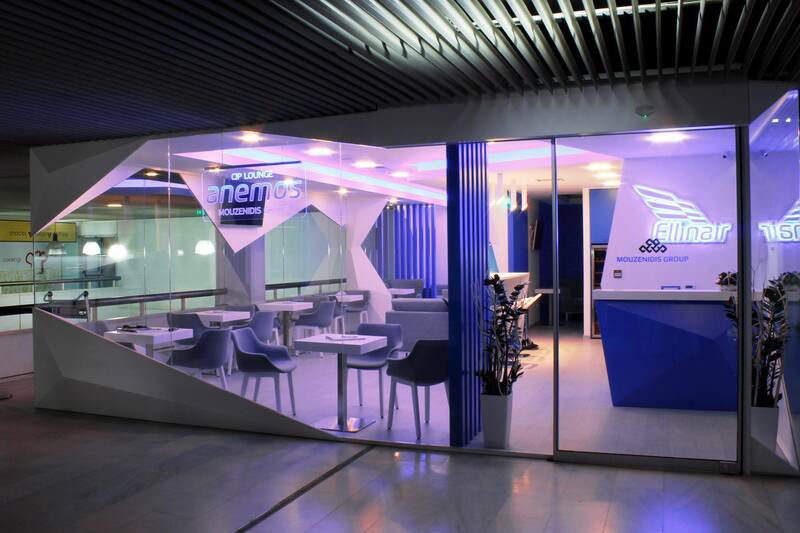 Grekodom Development company offers a full spectre of services, aimed at top quality customer service. 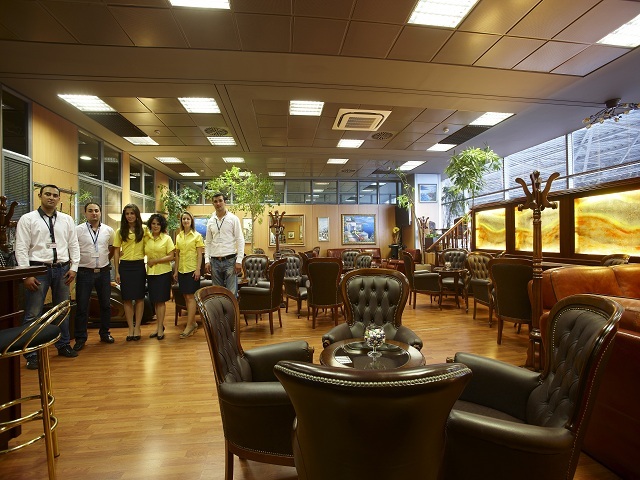 In addition to the services offered by the company in the field of real estate, construction and development, we offer for our clients the opportunity to use VIP services in the Makedonia airport of Thessaloniki, N. Kazantzakis airport of Heraklion, as well as airports located in Russian Federation. 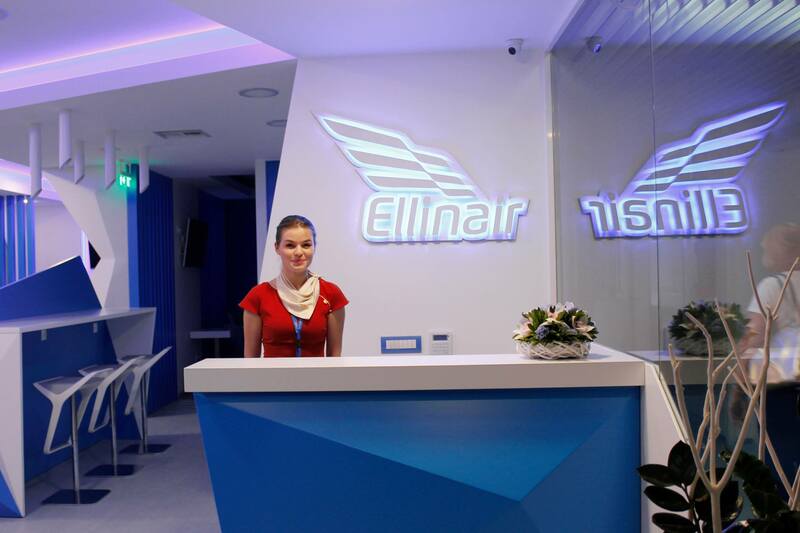 Passengers are met by a VIP department representative at the airport (in case you have booked a transfer – at the car). 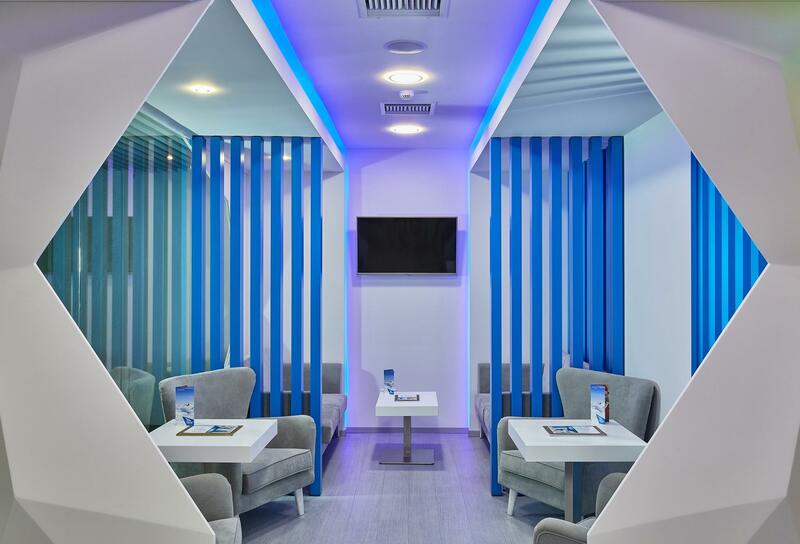 Fast-Track: quick transfer to the flight boarding, passport/customs control are passed accompanied by an airport representative. 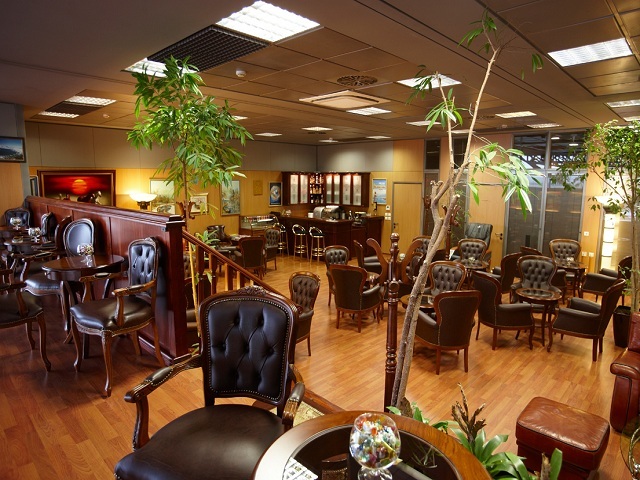 Transfer from the airport building to the airplane with a private minibus, accompanied by a VIP department representative. 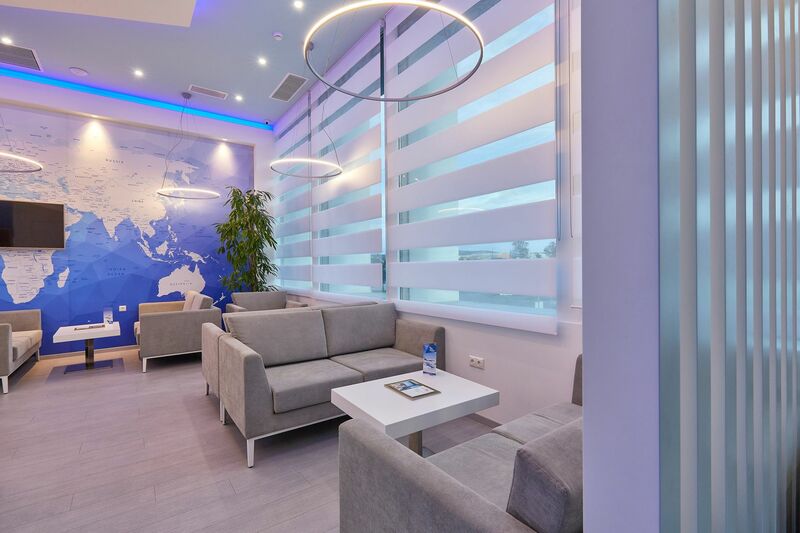 *Full services (mentioned above) are offered only to the guests arriving with flights, ordered by Mouzenidis Travel Company and its partners (Ellinair, Belavia). Passengers of Aeroflot are an exception. Passengers flying with a class, other than business, are required to go through security control personally, lining up in a queue. 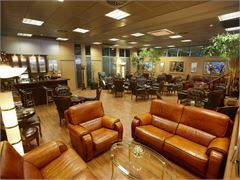 All tourists, regardless of their seat class, have to pass through security control via the business class stand, lining up in a queue. *Holders of the GREKODOM Gold Card are entitled to a 50% discount. 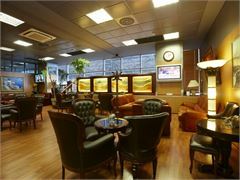 Passengers can rest in the CIP Lounge, where we offer refreshing beverages, juices, coffee, tea, wine and alcoholic beverages. 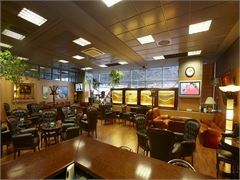 There is a wide choice of cold snacks, free internet access, satellite TV, Greek and international press. 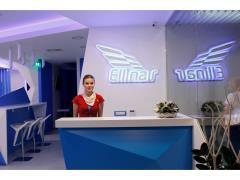 *These services are offered only to the guests, travelling with Ellinair. 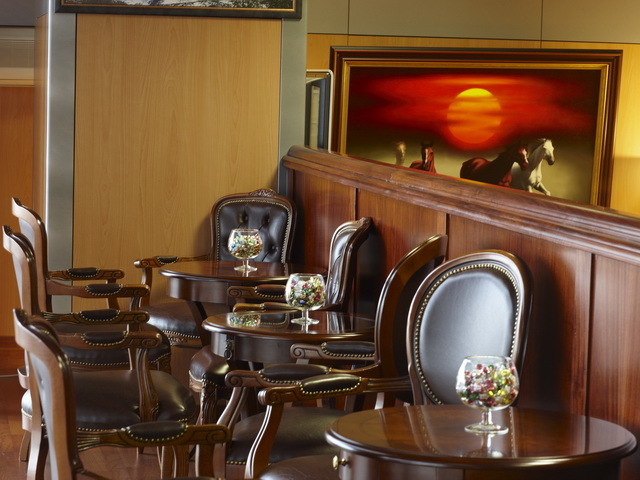 Passengers can rest in the CIP Lounge, where we offer beverages and light snacks. 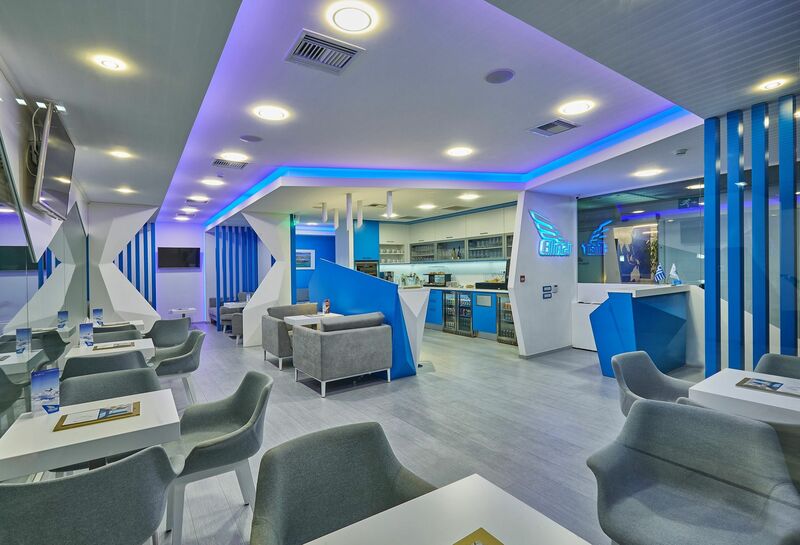 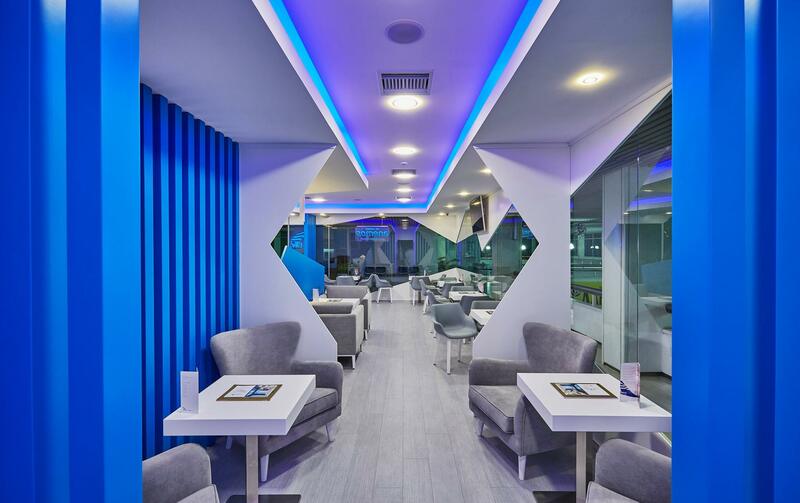 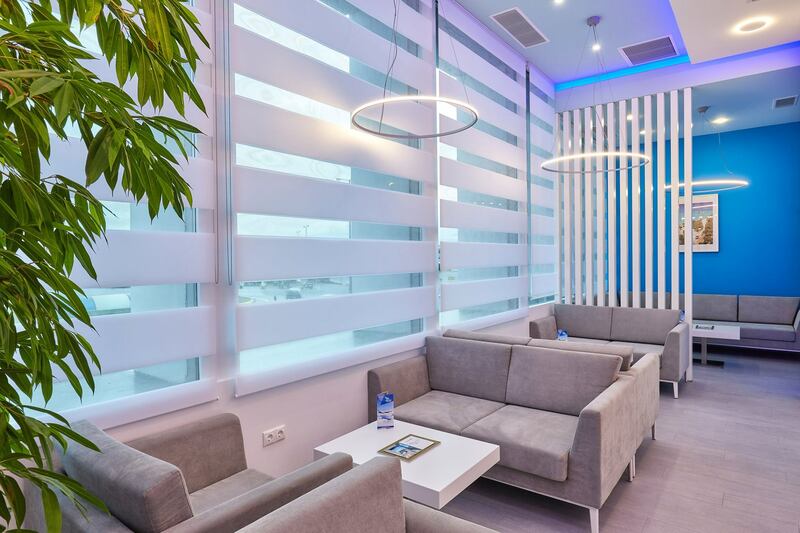 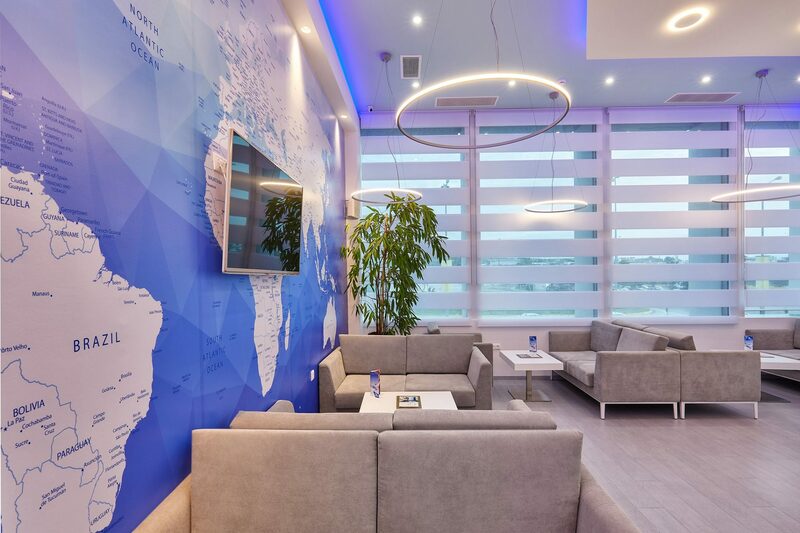 Reception desk, flight information, free internet access, satellite TV, Greek and international press, a wide variety of cold snacks, coffee, tea, refreshing beverages, juices, wine and alcoholic beverages. 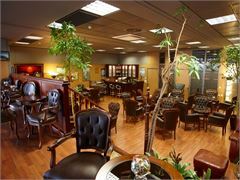 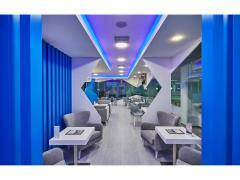 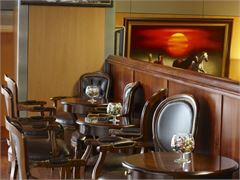 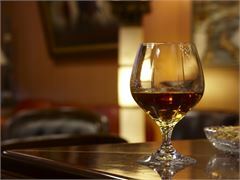 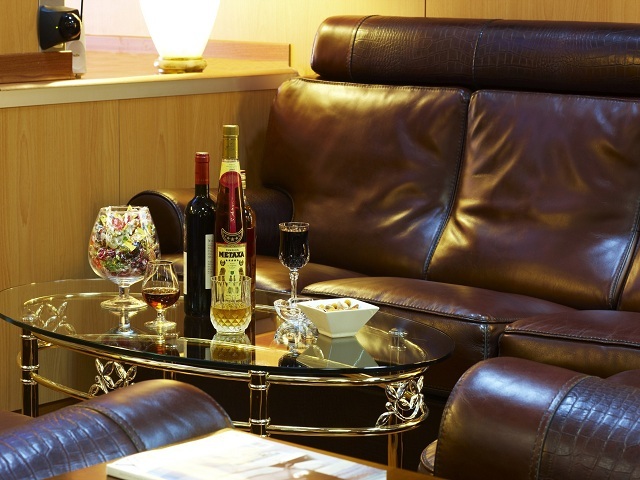 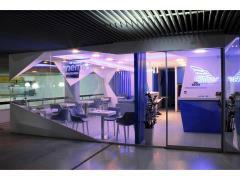 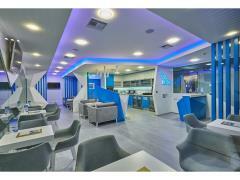 * Note: The services of the CIP Lounge ANEMOS are offered to all passengers, without exception!